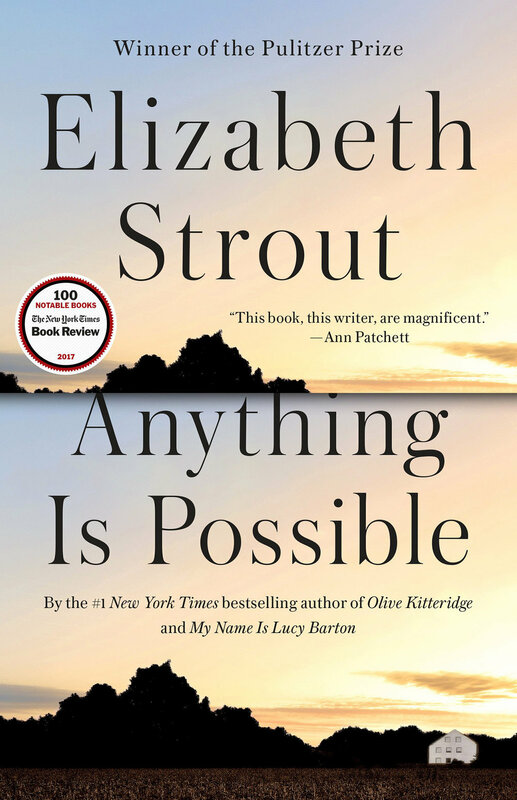 A new book by Pulitzer Prize winner Elizabeth Strout is cause for celebration. Her bestselling novels, including Olive Kitteridge and The Burgess Boys, have illuminated our most tender relationships. Now, in My Name Is Lucy Barton, this extraordinary writer shows how a simple hospital visit becomes a portal to the most tender relationship of all—the one between mother and daughter. Edited by the best-selling and Pulitzer Prize–winning author Elizabeth Strout, this year’s collection boasts a satisfying “chorus of twenty stories that are by turns playful, ironic, somber, and meditative” (Wall Street Journal). With the masterly Strout picking the best of the best, America’s oldest and best-selling story anthology offers the traditional pleasures of storytelling in voices that are thoroughly contemporary. A contemporary of Ann Beattie and Tobias Wolff, Frederick Busch was a master craftsman of the form; his subjects were single-event moments in so-called ordinary life. The stories in this volume, selected by Pulitzer Prize winner Elizabeth Strout, are tales of families trying to heal their wounds, save their marriages, and rescue their children.